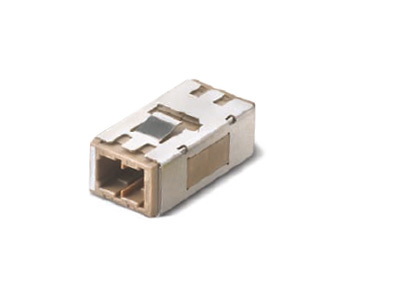 Aminite supply MU fiber optic adapters, including the simplex and duplex types, single mode and multimode styles. 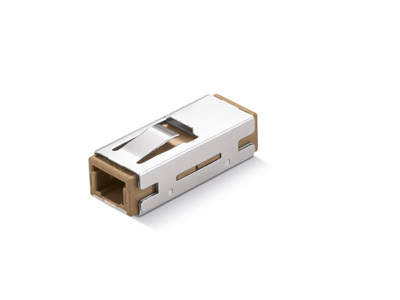 These MU adapters are UPC (for SMF and MMF) and APC types (for SMF), most of them are with zirconia sleeves, optional bronze sleeve MU adapters are for multimode. Aminite supply the MU Simplex Fiber Optic Adapter, This MU adapter is used for fiber optic subscriber network transmission/switching equipment,Industrial, military and medical,etc. They have a low insertion and return loss and back reflection. Aminite supply the MU Duplex Fiber Optic Adapter, This MU adapter is used for fiber optic subscriber network transmission/switching equipment,Industrial, military and medical,etc. They have a low insertion and return loss and back reflection. 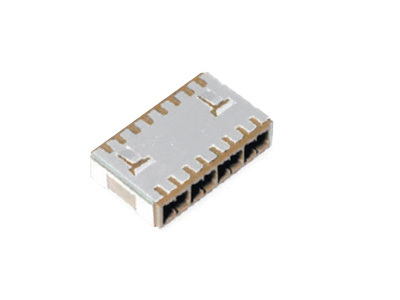 Aminite supply the MU 8-Port Fiber Optic Adapter, This MU adapter is used for fiber optic subscriber network transmission/switching equipment,Industrial, military and medical,etc. They have a low insertion and return loss and back reflection.